Born on 5th July 1988, Paramjeet Samota is an amateur Indian boxer. He competes in the Super heavyweight category. Defeated New Zealand’s Joseph Parker and successfully grabbed the gold medal at the 5th Commonwealth Boxing Championships held from 10th to 18th March, 2010, in New Delhi, India. 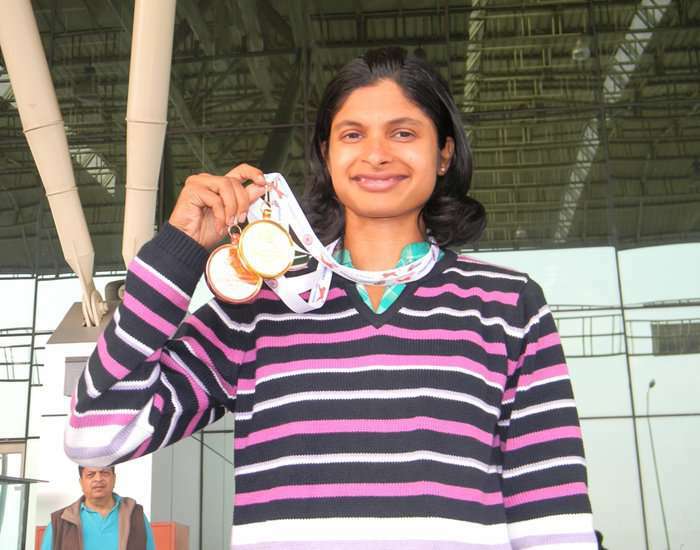 Srabani Nanda, born on 5th July 1991, is an athlete from Odisha, India, specialized in 4x100m relay, 100 meters and 200-meter sprint. 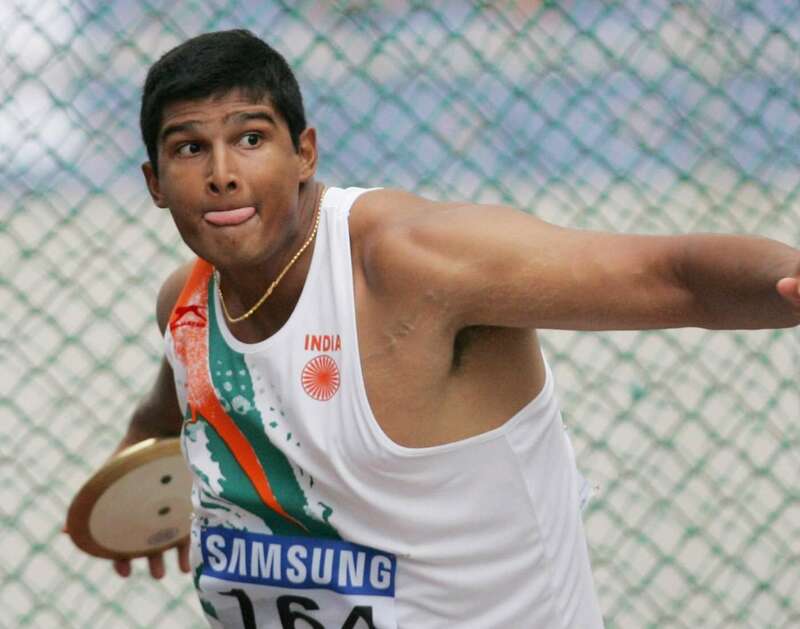 Born on 5th July 1983, Vikas Gowda is a popular shot putter and discus thrower from India. 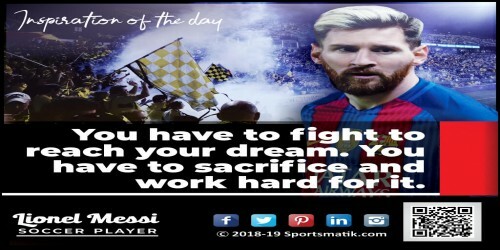 His father was the coach of Indian Olympic track team in 1988. In 2012, he made a national record in the discus throw with 66.28 meters. In 2012 at the London Olympics, he secured the 8th position with a throw of 65.20 meters. 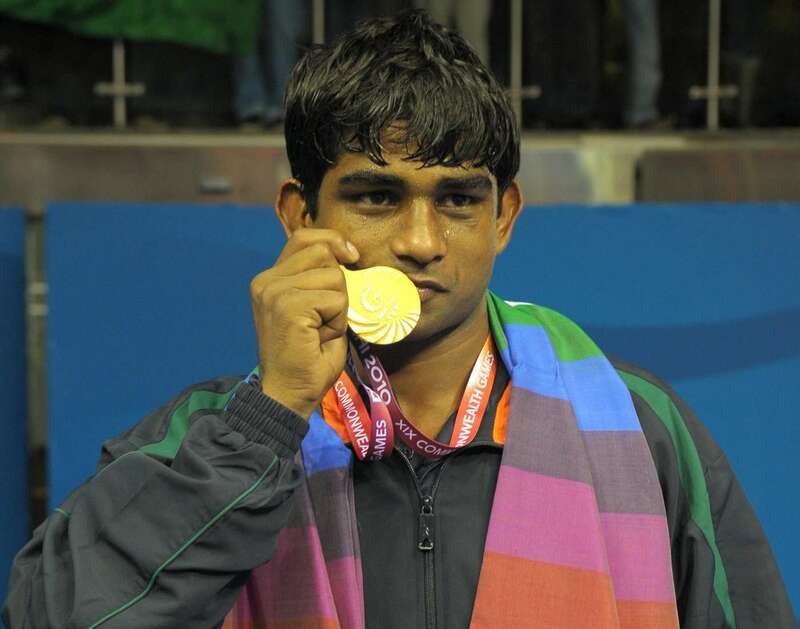 In 2013, at the Asian Championships which were held in Pune, Vikas won his first ever gold medal. He became the second Indian to won an athletics gold at the Commonwealth Games in 2014. He also qualified for the 2016 Rio Olympic Games which was his fourth presence at the Olympic event. Born on 5th July 1995, Pusarla Venkata Sindhu is a professional badminton player from India. She is regarded as one of the greatest players who has represented India at the Olympic Games. At the Commonwealth Games of 2018, Sindhu bagged a gold and a silver medal in mixed team and women's singles events, respectively. Sindhu became the first Indian woman to win a silver medal by giving a prolific performance in the 2016 Summer Olympic Games. In March 2015, Sindhu became the youngest Indian to be honoured with the Padma Shri Award by the Government of India. Sindhu won the Grand Prix Gold title in 2013 at the Malaysian Open. On December 1, 2013, she won the Macau Open Grand Prix Gold. In 2013, P.V. Sindhu was honoured with Arjuna award by the Government of India.